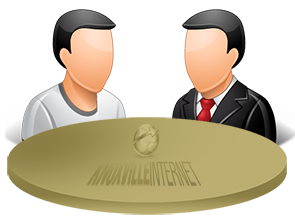 The first step is a 1 on 1 consultation, whether by phone, live chat, or face to face to have a clear understanding of your business objectives. We analyze your situation and provide recommendations to improve your current platform while maximizing traffic and revenue to foster sustainable growth for your business. 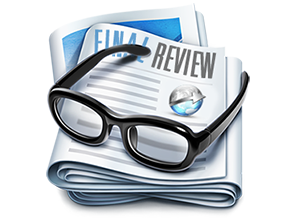 After we get a feel for what you need, we’ll send you a digital proposal to review. 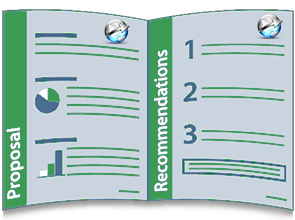 The proposal will outline the objectives discussed in our consultation as well as recommendations and strategies custom tailored to your business. We’ll give you a timeline and cost estimate for design, development, marketing, and delivery of a finished, professional product. We recommend a content management system (CMS) such as WordPress for your new site, which is used by many including Fortune 500 companies. 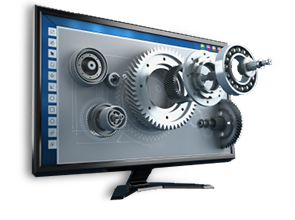 However we have a working knowledge of many other CMS platforms that may also better suit your needs. Once both parties approve and sign the digital proposal its time to get to work! 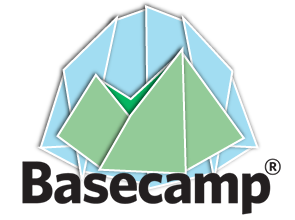 To maintain a centralized space for everyone involved in a project to share ideas, files, milestones, and to-do lists we like to use Basecamp. Basecamp is a powerful tool to streamline projects efficiently and most importantly maintain a clear channel for communication without chasing multiple email threads. 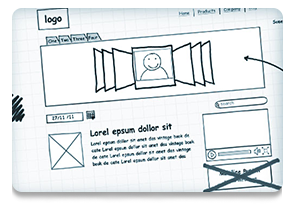 Our design team will create mockups of how your site can look. By providing us feedback we’ll be to find a design that matches your vision, values and addresses your business objectives. Once we have your approval on a design we start bringing it to life. Every step of the way we’ll be providing updates via Basecamp and will always be available via live chat, phone or email. Once we’ve found a design that you like, we begin coding and bringing that vision to life. During this process you’ll receive regular progress updates and will easily be able to reach us with questions or if just want to brainstorm. The internal coding will be search engine optimized so Google, Yahoo, Bing and other search engines can easily find SEO important elements such as structured data, titles, keywords, descriptions, alts, and tags. Following coding and testing we’ll present the development product to you for final evaluation. We’ll provide you with training so you understand the way your website works, whether it’s a content management based or custom coded. Upon completion, sitemaps for your site will be submitted to the major search engines, social media integrated, and Webmaster & Analytic accounts created so you can monitor the growth and success soon to be yours.